Are you in desperate need of a night out? Well, we have just the fix for that! How about a night out in Downtown Hannibal. 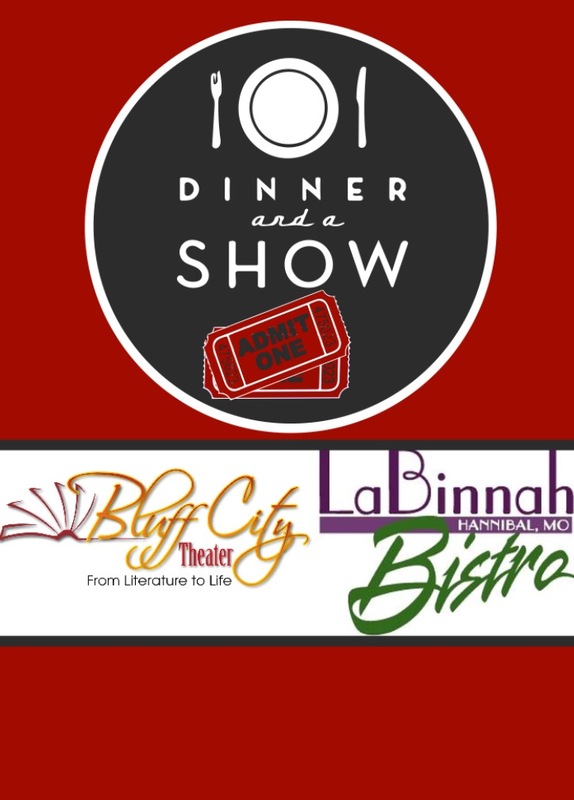 We are donating two tickets to any of our professionally run shows in the 2018 season and LaBinnah Bistro is donating a $50 gift certificate. This combination would make a perfect date night and it could be yours for FREE! 1. 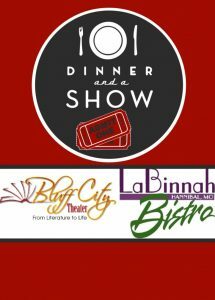 LIKE Bluff City Theater and LaBinnah Bistro on Facebook. 2.COMMENT on the original post the name of the person that you want to go with. 3.SHARE the post to your own Facebook page. This drawing deadline is going to be on this Friday (05/25) at 6:00 p.m. Previous article My Name is Asher Lev: An Exclusive Look into rehearsal!